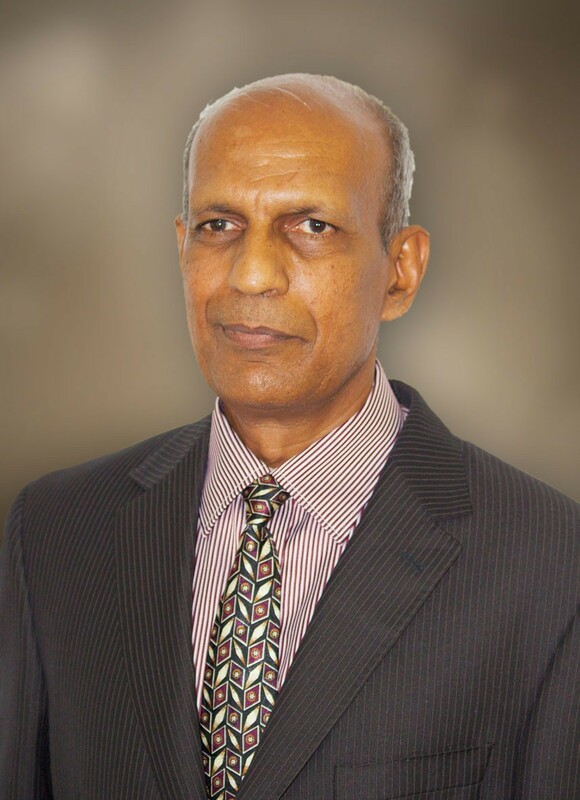 Hasmukh joined the Energy Fiji Limited (EFL) in 1976 as a graduate Electrical Engineer and has served in numerous senior engineering and senior management positions covering technical, field and system operational aspects of electricity networks. 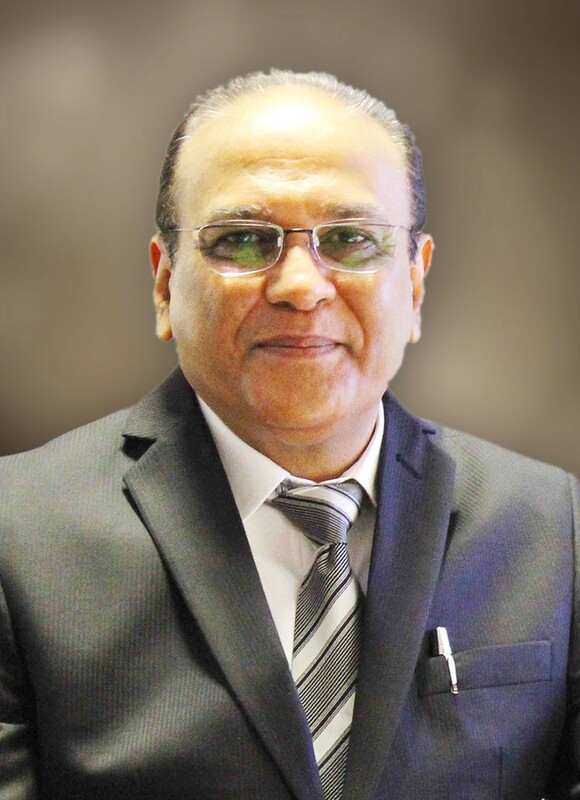 Hasmukh left EFL at the end of 2005 as General Manager Network and became the Joint Managing Director of Kasabias Limited from January 2006 to July 2008 before being recalled to the helm of EFL in August 2008, and ever since has been in this role. Hasmukh has a First Class Bachelor of Technology degree in Electrical Engineering from the Indian Institute of Technology, Madras, India and a Graduate Certificate in Management from Monash in Australia. Hasmukh is a Chartered Electrical Engineer and a Member of the Institute of Electrical Engineers, UK and Australia to name a few. Having risen through the ranks within EFL, Bobby has served in various Senior Financial management positions for the past 13 years culminating to his appointment as Chief Financial Officer in 2009. 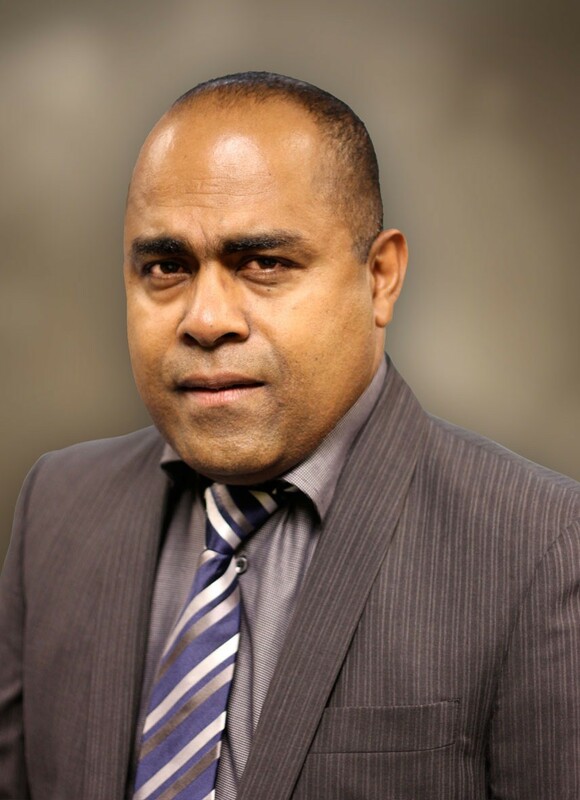 Bobby is a Chartered Accountant by profession and is a Member of the Fiji Institute of Accountants. Bobby holds a Bachelor of Arts Degree in Accounting, Finance & Economics, along with a Masters in Business Administration, from the University of the South Pacific. Eparama has been with the Energy Fiji Limited for over 30 years, having joined as a Diesel Engine Mechanic Apprentice in 1983. Eparama has over the years risen through the ranks at EFL serving in several senior mechanical engineering roles within the Generation Business Unit, culminating in his appointment as General Manager Generation in 2007. Eparama holds a Bachelor of Engineering Degree in Mechanical Engineering from the Queensland University of Technology, Brisbane Australia. 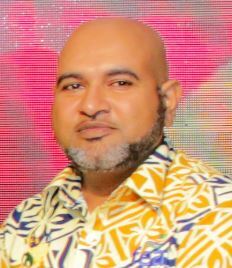 Anees joined the Energy Fiji Limited (EFL) in February 2009 as Unit Leader – Civil. He has played an integral part in the management of major projects, notably the Nadarivatu Renewable Energy Project, The Wainisavulevu Weir Raising Project and the New Kinoya HFO Power Station. Anees started his civil engineering career as a trainee engineer with the Emperor Gold Mines, Tavua in 2002. Later in the same year he joined the Department of National Roads under Public Works Department as an Asset Management Engineer. 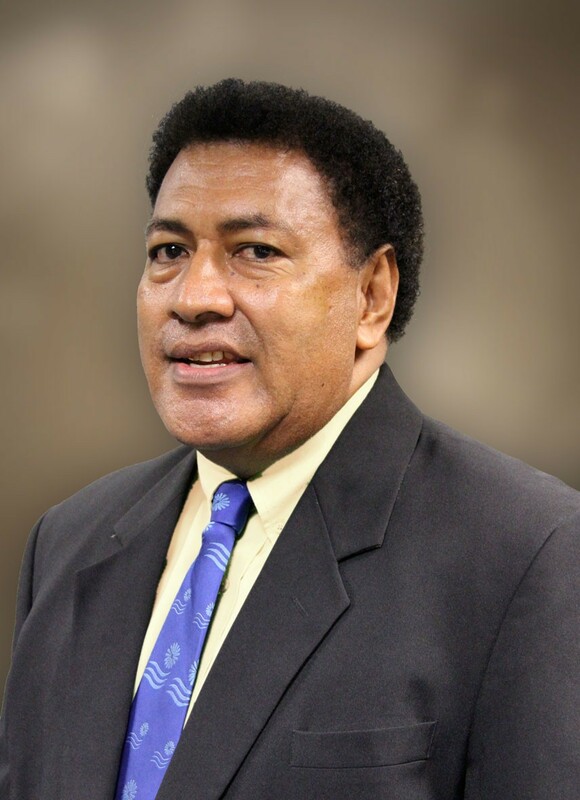 In 2003 he joined the Fiji Ports Corporation Ltd as Port Engineer and served as Clients Representative on the Kings Wharf Seismic Upgrade and Rehabilitation Project. In 2005 he joined the Airports Fiji Ltd as Aerodromes Engineer, delivering infrastructure projects like Nadi Airport Apron Slab Replacement, Savusavu Runway Upgrade and formulation of the 2006 Airports Master Plan. He served as the Manager-Building and Civil Works of AFL for a year before joining EFL in 2009. Anees has to his credit a Bachelor of Engineering (Civil) degree from The University of Engineering and Technology, Lahore, Pakistan and a Masters in Business Management (MBA) from the University of the South Pacific. 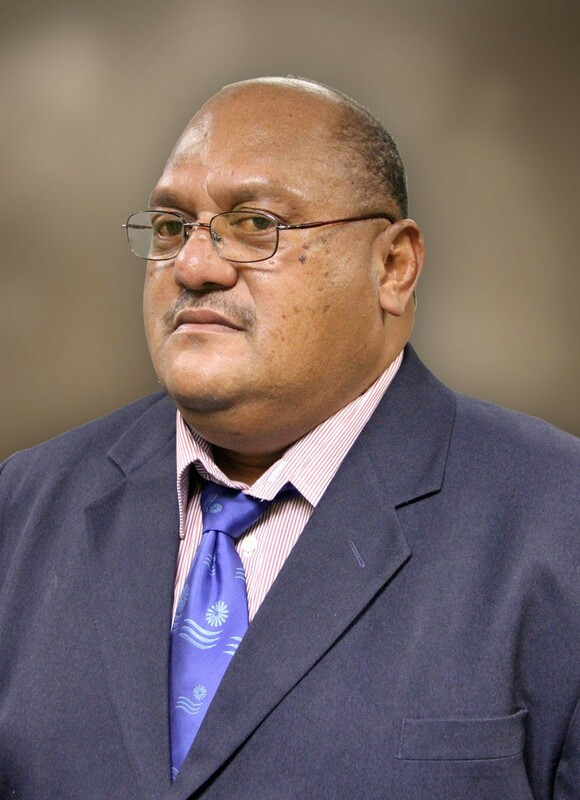 Tuvitu Delairewa joined the Energy Fiji Limited (EFL) in December 2001 and was an active member of the EFL Change Management Team that was instrumental in the initial reforms and transformation of the Authority’s Business Operations & Culture towards a high performance and sustainable Government Statuary Authority. In 2004, Tuvitu was appointed as the Supply Chain Manager and then was further promoted to General Manager Corporate Services in October 2006.Coupled with this appointment, he also assumed the Chief Inspector role for the EFL Regulatory unit. He has held the position of General Manager Commercial/Chief Inspector for two consecutive terms since 2010. Tuvitu has a Bachelor of Engineering (Electrical Engineering) Honours degree from Staffordshire University of Technology, UK and a Masters in Business Administration (MBA) from the Queensland University of Technology (QUT), Australia. Om joined the Energy Fiji Limited (EFL) in 1977 as an Electrical Technician Apprentice and has served in numerous positions including senior engineering and senior management positions covering all aspects of electrical design and operation of transmission and distribution networks. 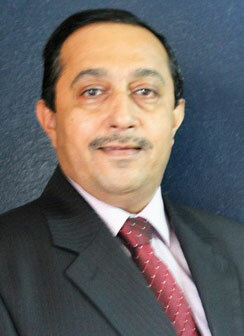 Om was appointed General Manager Network in 2006 and became the General Manager System Planning & Control in August 2013. Om has a New Zealand Certificate of Electrical Engineering (NZCE) from Authority for Advanced Vocational Awards, New Zealand and a Second Class Honours (1st Division) Bachelor of Engineering degree in Electrical and Electronics from the Brighton Polytechnic (University of Brighton), United Kingdom. Om became Member of the Institution of Electrical Engineers, UK in 1993 and is a Chartered Electrical Engineer. Jitendra joined the Energy Fiji Limited (EFL) in 1992 as a graduate Electrical Engineer and has served as a senior engineer in the construction, commissioning, operations and maintenance of the power distribution network. Jitendra holds a Bachelor of Engineering Degree in Electrical & Electronics Engineering from the University of Auckland (NZ). Jitendra is a member of the Institute of Electrical & Electronics Engineers (USA). Naveen joined the Energy Fiji Limited (EFL) on 25th June 2018 as its General Manager Human Resources. Naveen is the former General Manager Human Resources of Fiji Electricity Authority (FEA) and served from 1st August 2012 – 5th May 2017. 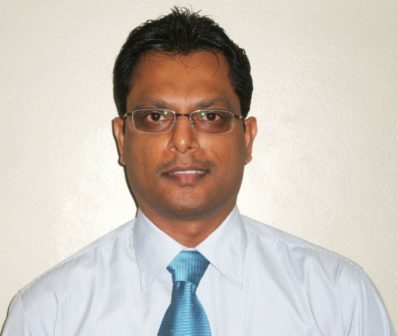 Prior to joining EFL, Naveen, was employed by the Outrigger Fiji Beach Resort, as its Director of Human Resources. 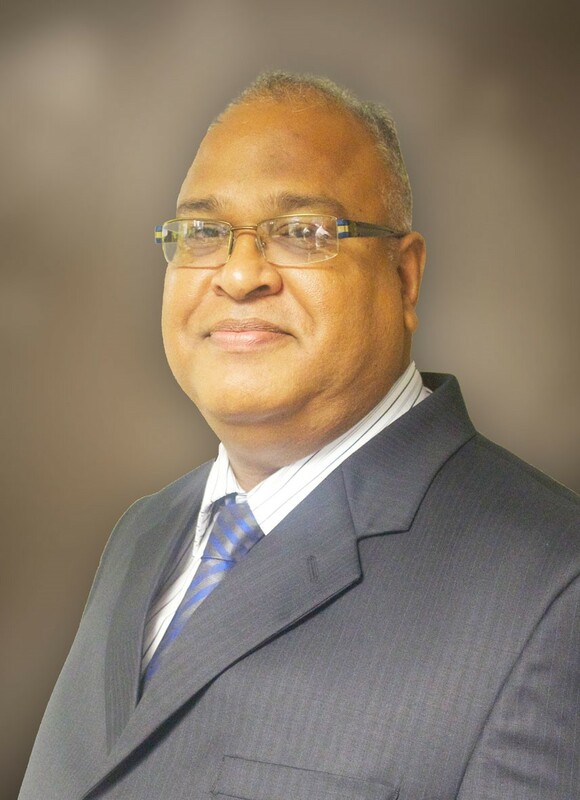 Naveen’s accomplished management career reflects 26 years’ experience in operational leadership, human resources management, quality management, and organizational development in highly centralized and decentralized organizations with extensive experience and consummate achievements building multiple best-in-class organizations. Outstanding Quality Circles Manager Award in 2008 at TPAF’s 14th National Convention on Quality. Winner of the Pride of HR Profession Award at the World HRD Congress, Mumbai, India 12 February 2010. Human Resources Gold Practitioner Award 2011 at the Fiji Human Resources Institute (FHRI) Convention on 5 November 2011. Naveen has a Graduate Certificate in Human Resources Management from the University of the Sunshine Coast, Australia, an Advance Diploma in Quality Management for Business Excellence from Training & Productivity Authority of Fiji (TPAF), Certificate IV in Business Excellence Evaluation, Training & Productivity Authority of Fiji and SAI Global Assurance, Australia, Certified Safety Auditor Occupational Health & Safety, Training & Productivity Authority Of Fiji & National Safety Council Of Australia and Registered Training Officer, National Training & Productivity Centre (NTPC). Naveen is a Certified Professional Member – Australian Human Resources Institute (AHRI) and a Member – Fiji Human Resources Institute (FHRI). Annabel Ducia first joined the Energy Fiji Limited (EFL) in January 2005 as a Workforce & Training Coordinator. 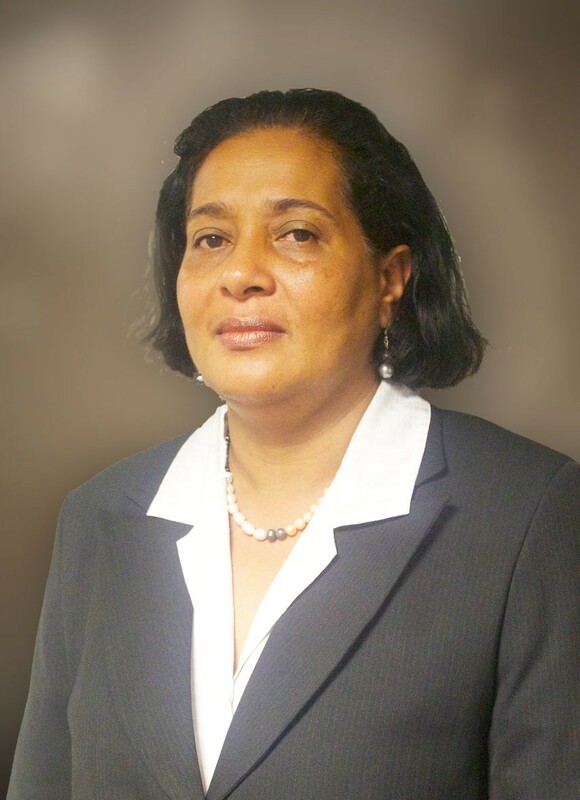 She left EFL in January, 2010 to take up the position of National Manager Customer Services at Telecom Fiji Limited (TFL). With her vast experience in the communications and the energy sector, and having served in a number of Senior Management positions at EFL & TFL in the areas of Customer Services & Account Management Annabel rejoined EFL as General Manager Customer Services and became part of the Executive Management Group in February 2013. Annabel has to her credit a Masters in Management from the University of the Sunshine Coast, Queensland, Australia, a Graduate Certificate in Work Place Development from Monash, Melbourne, Australia and a Graduate Higher Technician Certificate in Telecommunications from the Telecommunications Training Centre, Suva, Fiji. Umesh joined the EFL in January 2016. He has worked in various roles in private sector and government organisations in Fiji and abroad and has over 20 years’ experience in the Information and Communications Technology industry. Prior to joining the EFL, he held an executive management position at the Fiji Revenue & Customs Authority from 2005 to 2015. Umesh pursued his studies in Bachelor of Arts in Computing Studies at the University of Canberra followed by a Post Graduate Certificate in Business Administration from the University of Southern Queensland. He also holds an ITIL Foundation certification in IT Service Management.